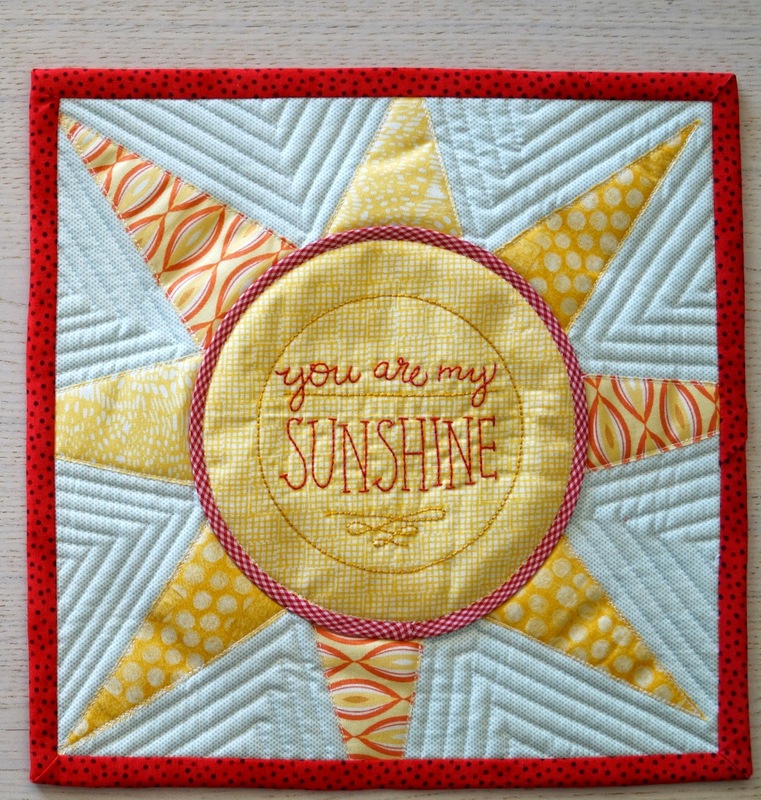 This is the “summer” inspired 12” mini quilt which I posted to my partner yesterday. 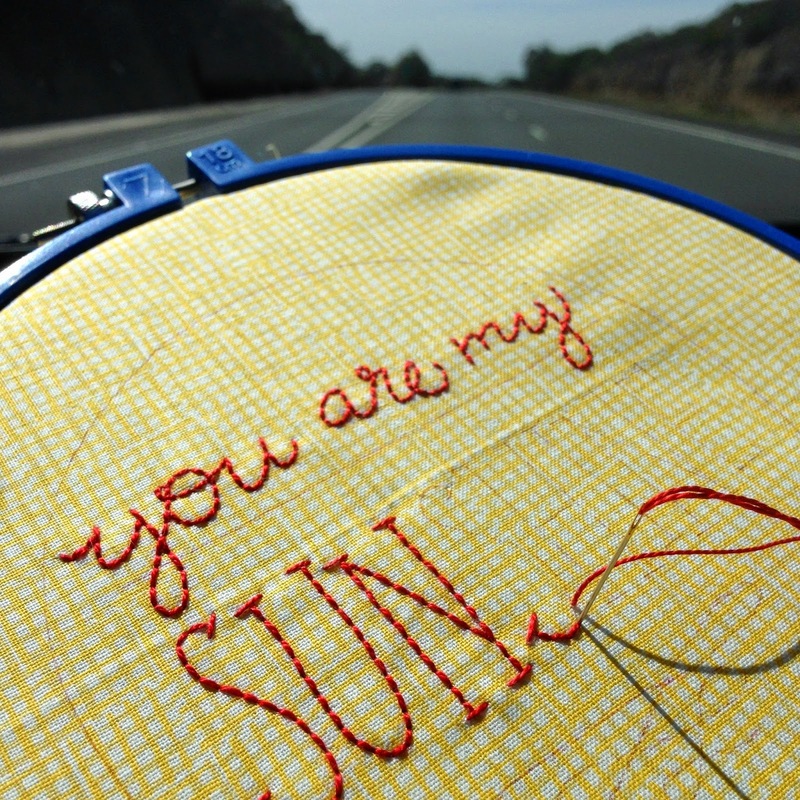 The stitching was completed with Anchor Perle 8 cotton, and then I improvised when appliqueing the rays of the sun. This was a fun little quilt to make and it included my favourite things: stitching, appliqué and quilting. What's not to like!? It's fabulous......she'll treasure it! Thanks Jeanie. I do hope she likes it. gorgeous..... shez and I could share it???? ?